If you wish to reserve the hotel exclusively, please contact us . Reception is open from 15h00 to 20h00. If you expect to arrive any later, please let us know in advance, clic here. Rooms are equiped with flat screne tv, telephone, hairdryer, welcome tray, air conditioning fan. Wifi is available in the lounge and office area. The hotel does not have a lift. The outside rooms/maisonnettes are equiped with flat screne tv, telephone, welcome tray, and hairdryer. 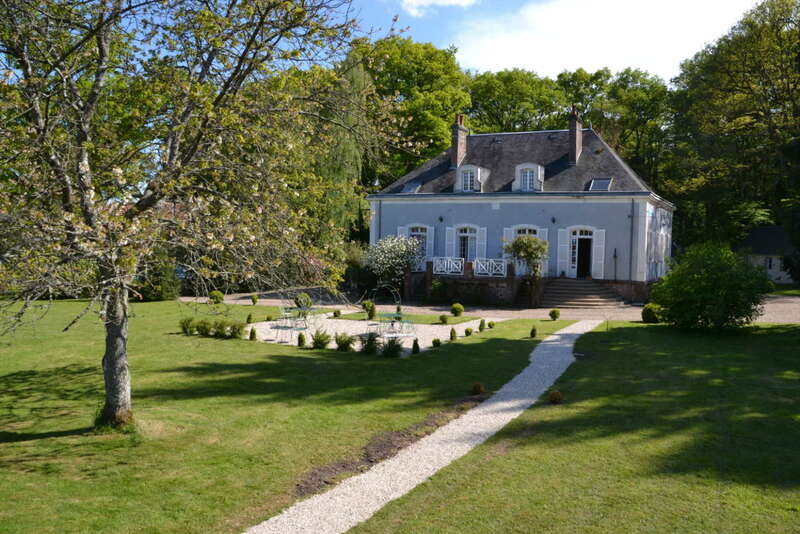 La Bergerie is a double room in the grounds of the hotel. Les Mésanges/Les Colombes/ Les Perdrix are independant maisonnettes. Each has 2 communicating bedrooms; total 4/5 people, with a shared bathroom. They are ideal for a families. Accessibility for people with reduced mobility. La Chouette is an extention of les Mésanges. It is a triple room with a king size double bed and a single bed. (*) Tariff per room, per night – Mid season : 25 mars to 31 Mai, 01 October to 04 November 2019 – High season: June, July, August, September 2019 – Closed during the winter period. The tariff does not include the Local tax of 1.2 euro per person per day . Continental breakfast: 12 euros per person. Dogs are not permitted in the breakfast area during service times. Please let us know in the case of any late arrival. Travel cot is avilable on demand. Free Wifi available in lounge and office areas. If you wish to reserve the hotel exclusively, go to “Exclusive Rental” contact us.